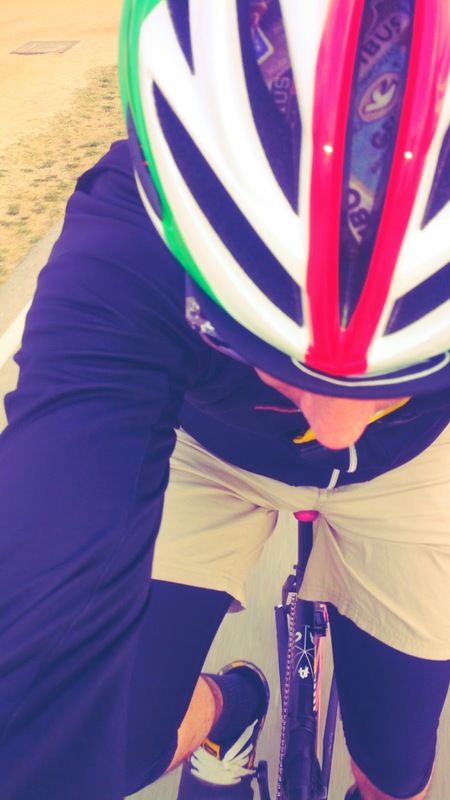 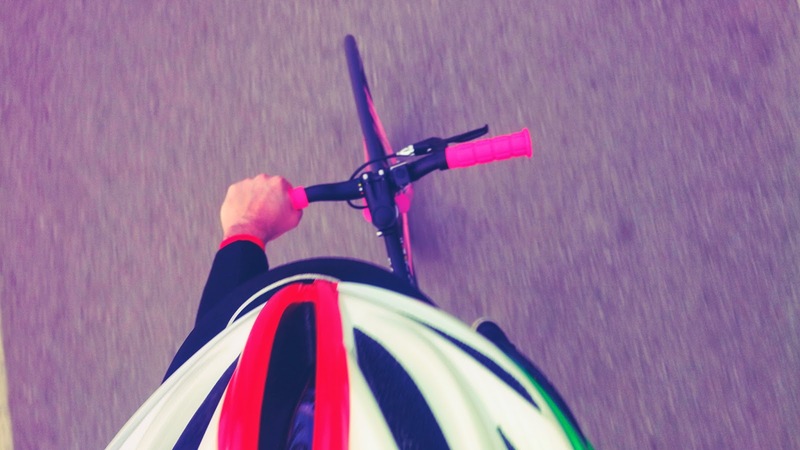 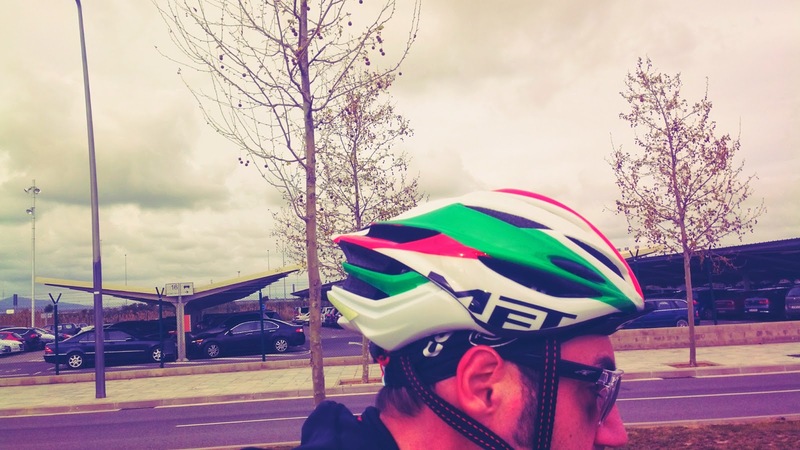 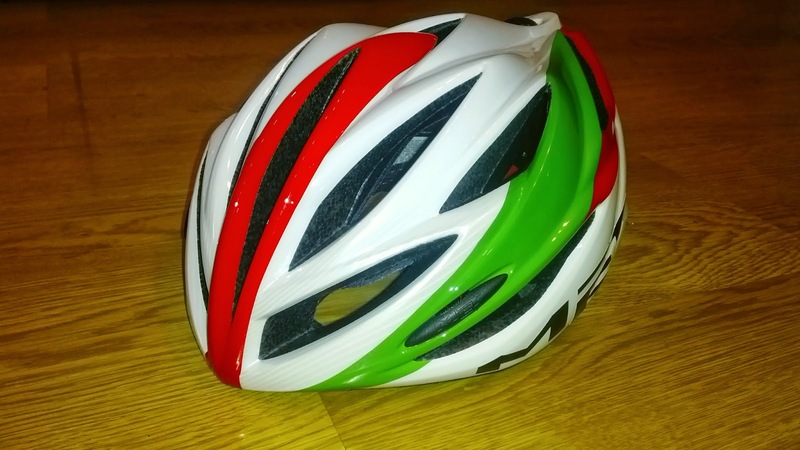 The Fixed Gear World: PRODUCT REVIEW: MET Helmet Forte "We are italians"
PRODUCT REVIEW: MET Helmet Forte "We are italians"
Hi riders, these last days we have been testing an important complement for all fixed gear riders...a helmet! 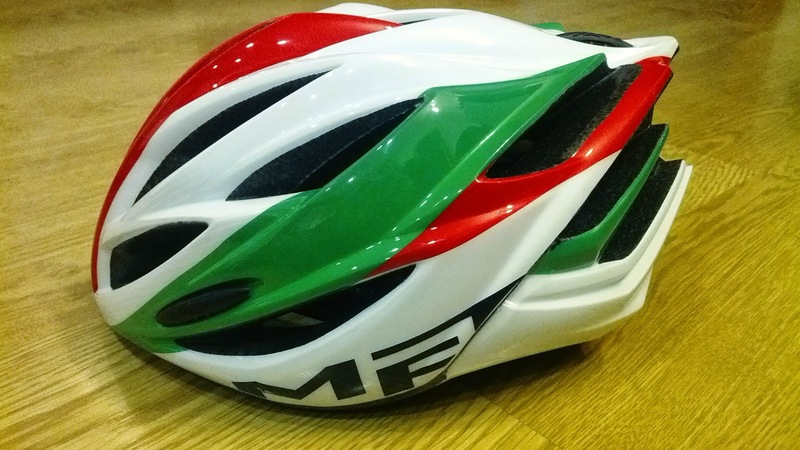 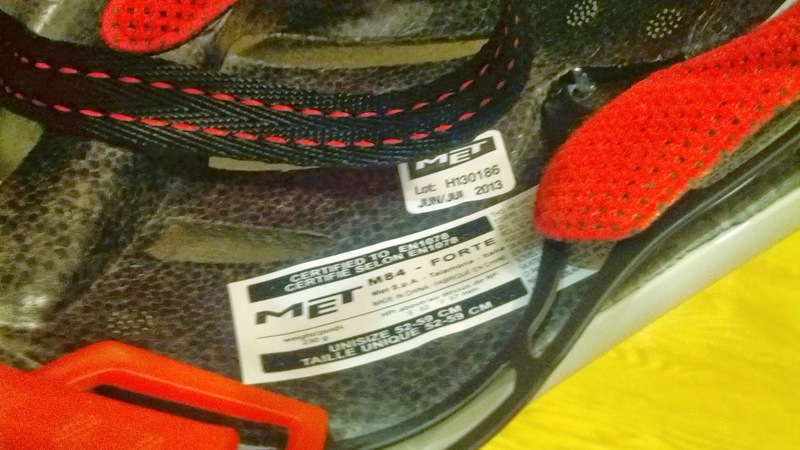 In this case, the helmet we have reviewed is the last model from the famous helmet brand MET, the Forte. 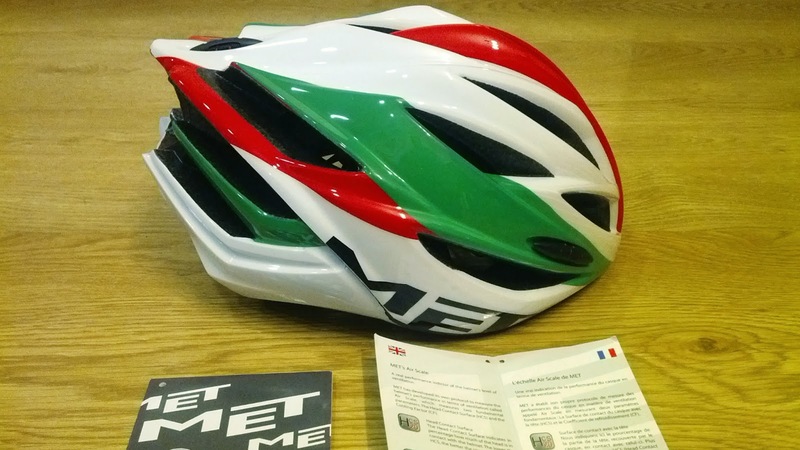 Maybe, you have seen this helmet in their last promotional video with Dave Noakes and Juliet Elliot called "We are italians". 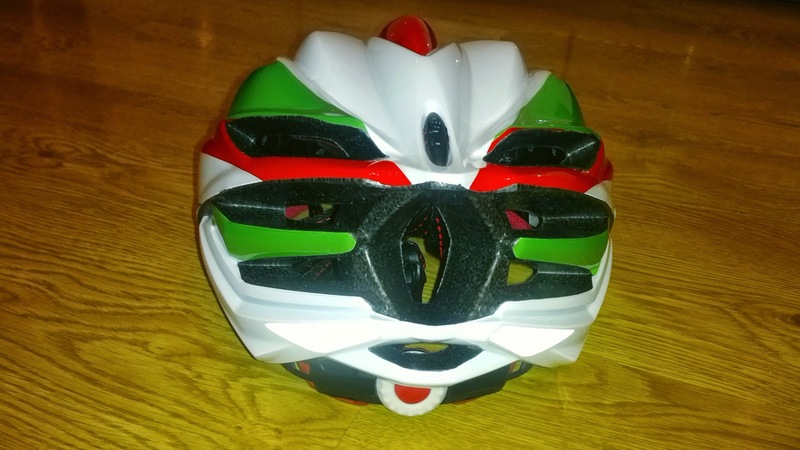 Well, we have made our review and here we want to show you our opinion and pics. 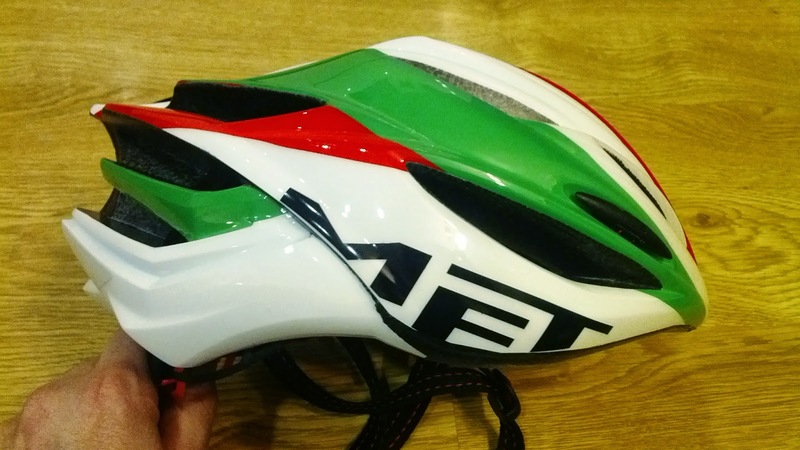 The MET Forte helmet has some interesting features, for example, the occipital retention system, as you can see in the picture, its role is to ensure that the helmet is held firmly on your head, we have use the helmet with a cycling cap and the fit was great, really comfortable and light. 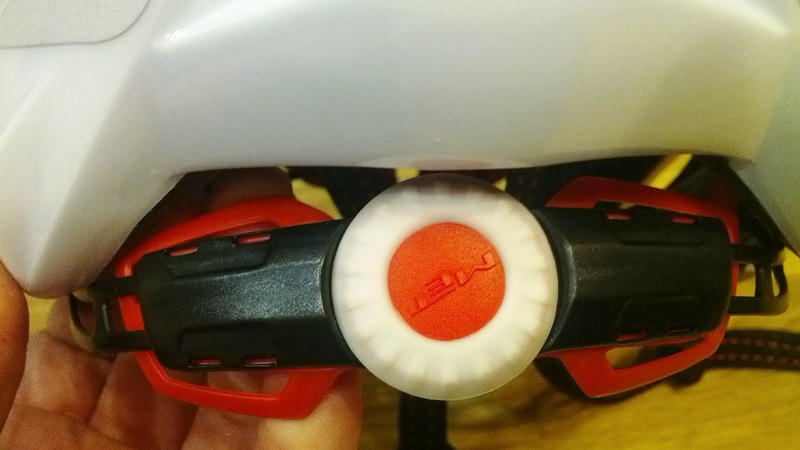 Also, a dial at the back of the helmet for easy one-hand size adjustment, as MET says, the internal mechanism was designed for precision and reliability. 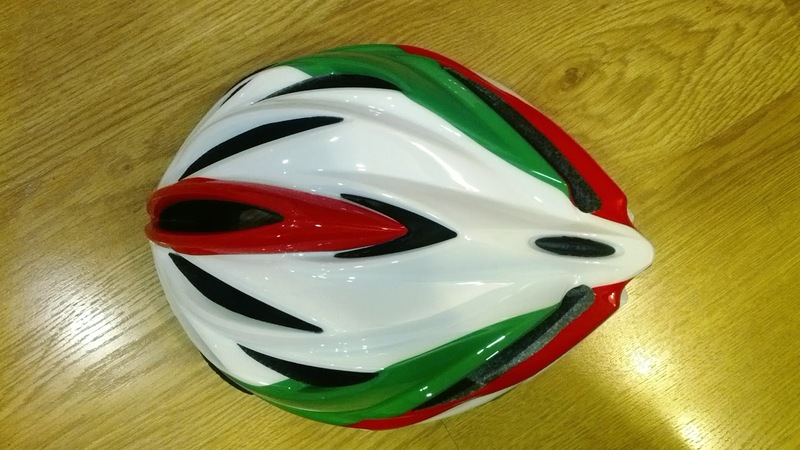 Another interesting feature is the reflective rear stickers, it help you to be visible, at night or tunnels, the reflective sticker placed at the back of the helmet makes you visible to drivers approaching from behind. 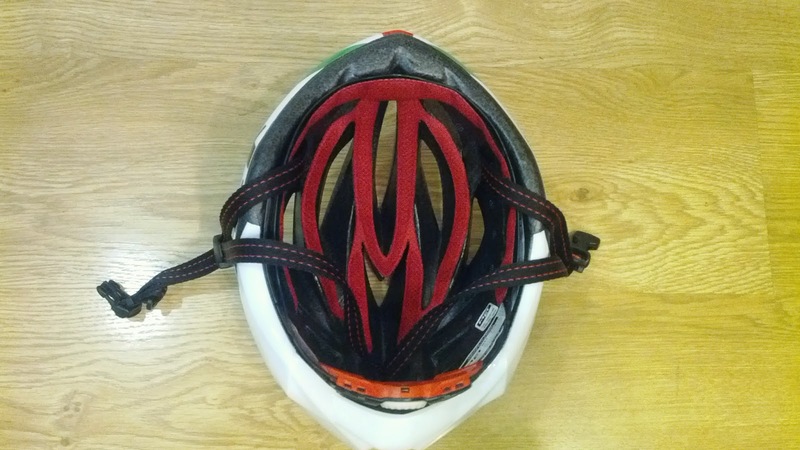 About the inside of the helmet, we can talk about the anti-allergenic interior pads, this pads are hand washable and easily removable. 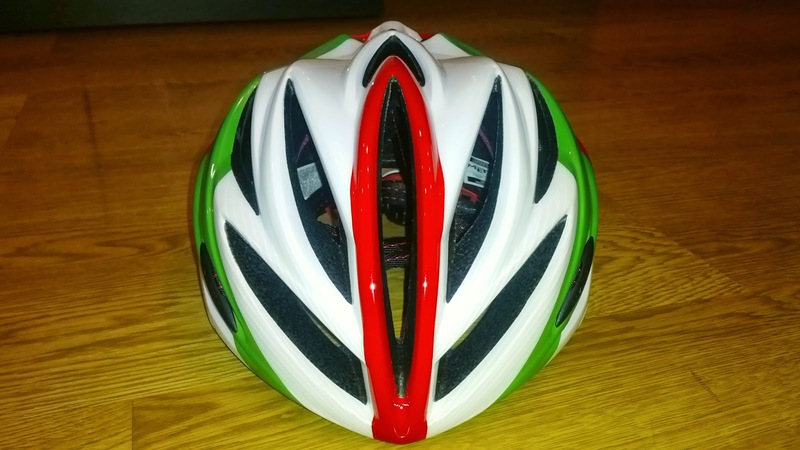 More technical info interesting for advance riders, the helmet has a cooling factor 6,5, this factor is calculated using fluid flow analysis, and a head contact surface 65, it indicates in percentage how much of the head is in contact with the helmet. 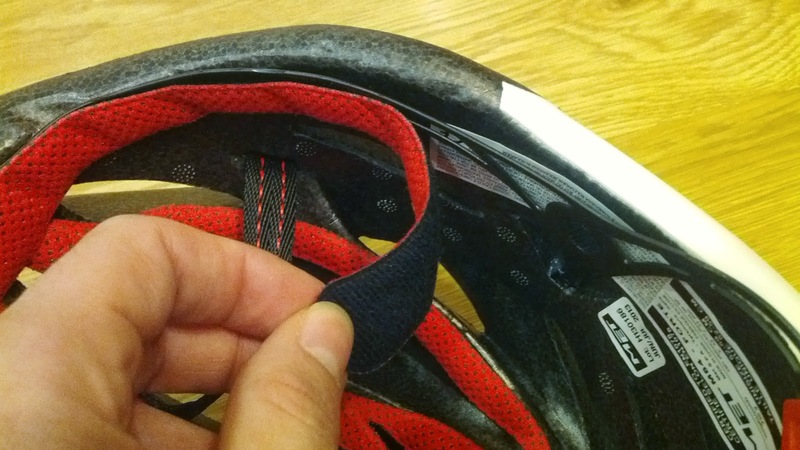 MET S.p.A is one the world's leading manufacturers of bicycle helmets. 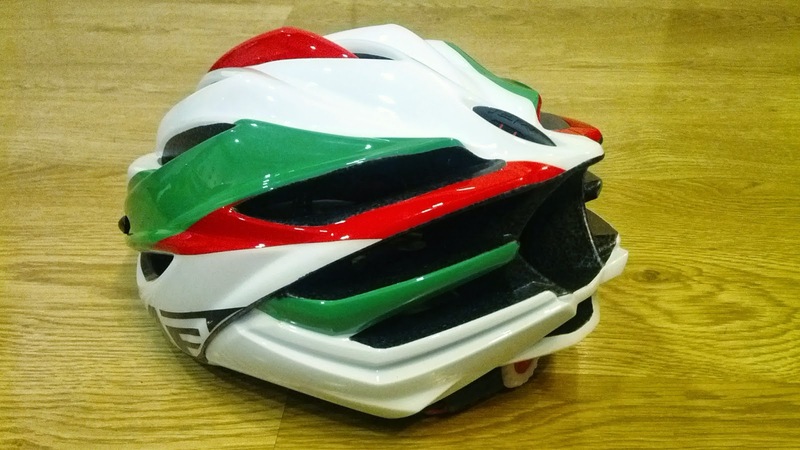 Our headquarters are located in the heart of the Italian Alps. 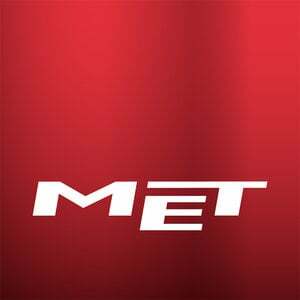 MET has always been synonymous with some of the finest values of this Alpine heritage.